Looking to share your research via a journal or presentation? 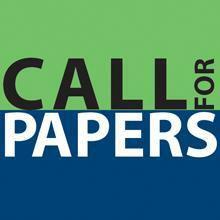 Check out these call for papers all with upcoming deadlines! Required materials: proposal, two-page abstract, one-page bibliography and a c.v. The symposium will explore issues relating to ornament and excess–or their conspicuous avoidance–in relation to social structures, aesthetics, technology, politics and economics. Proposals might consider the invention, uses and semiotics of materials whether natural or synthetic, mundane or exotic; relationships of beauty and value; luxury studies and branding; normcore and humblebragging in design; collecting and collections; or the display of objects, including virtual or cinematic display. Objects of study might include jewelry, fashion or other articles of personal adornment; interiors, interior design and furniture; industrial design, e.g. cars or home appliances; ostentatious technologies, e.g. watches, glasses, headsets or home theaters; or hotels, casinos, museums, apartment buildings, stores, theaters or other public or private sites of demonstrative architecture. Required materials: author, affiliation, email address, title, abstract (300 words) and keywords (between 5 and 10). 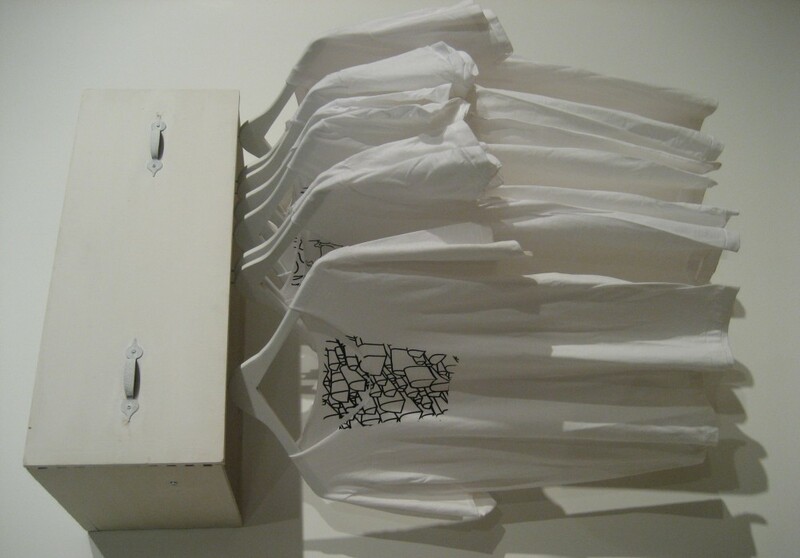 Required materials: written abstract detailing research, an abstract of innovative teaching strategy, a design, or a proposal for a panel of speakers addressing some aspect of fashion and the body. The official conference language is English. All accepted abstract submissions will be published in the conference proceedings. The symposium has an inclusive definition of the term “fashion”. While fashion is often understood to center on apparel choices, fashion can be recognized as the current style or way of behaving in any field. Thus, proposals are welcome from divergent fields such as architecture, anthropology, cultural studies, history, interior design, graphic design, psychology, sociology, and women’s studies among others to examine interconnections and intersections between fashion and gender. 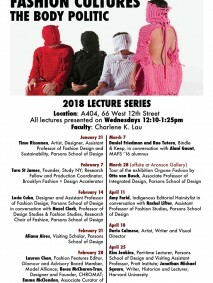 Through a series of scholarly presentations, panel discussions, and design presentations by academics, researchers, graduate students, undergraduates, the symposium participants will explore, define, and document the interconnections between fashion and the body. Fashion and Textiles is a double-blind peer-reviewed international journal dedicated to promoting scholarly exchange among academic and industrial researchers in the field of fashion and textiles.